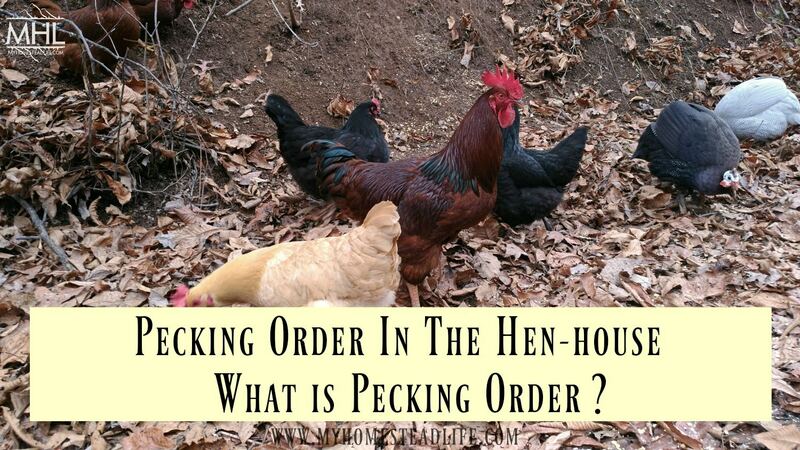 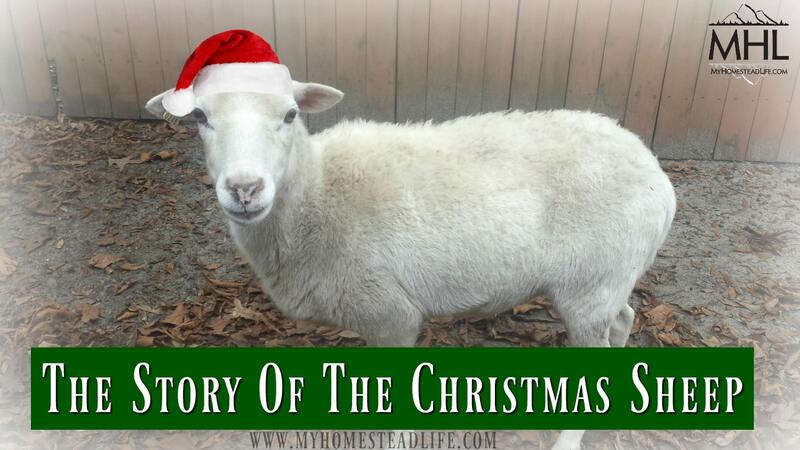 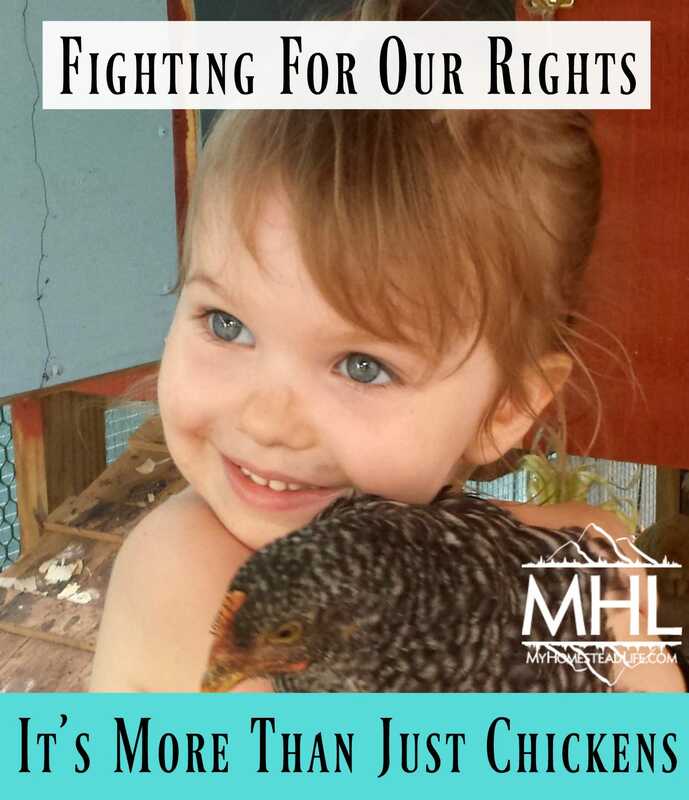 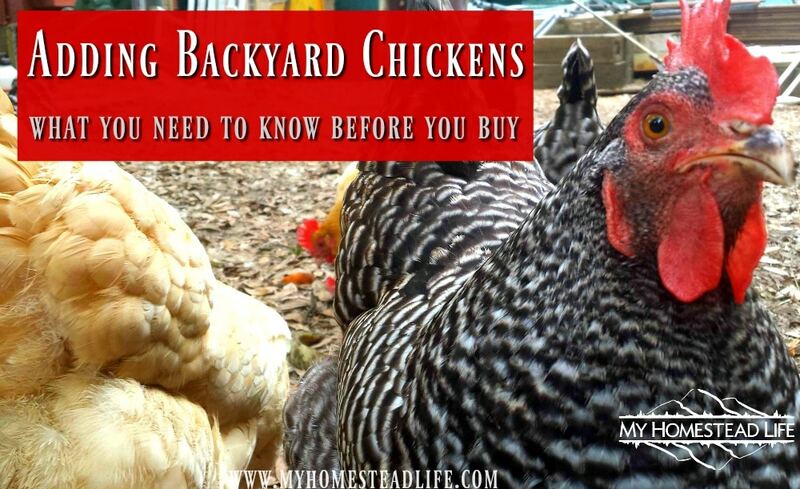 People seem to think in order to homestead you must own land or livestock, that is not true. 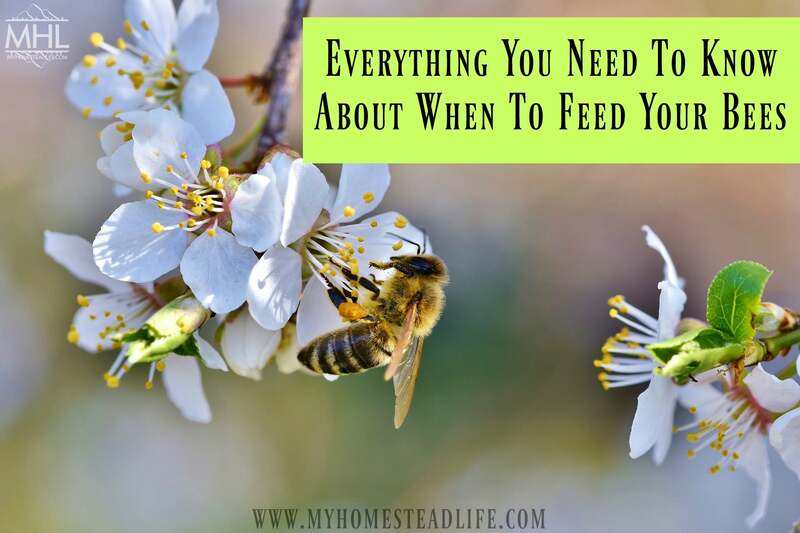 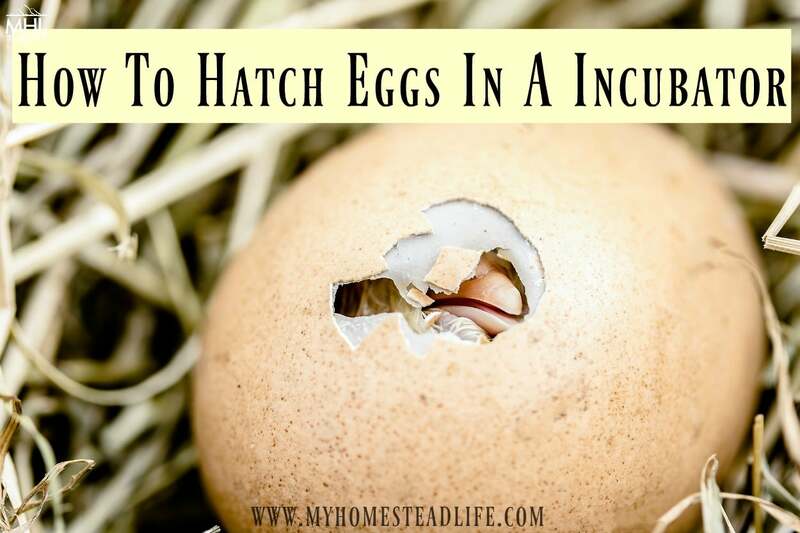 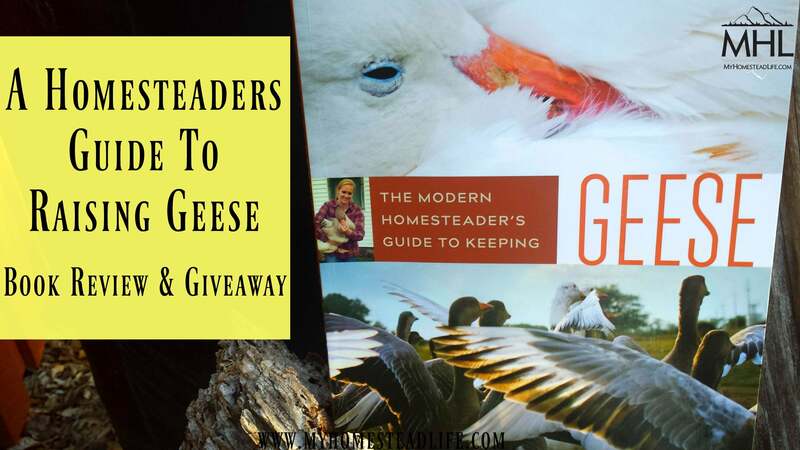 You can be a Homesteader with a balcony or 100 acres if you have a Homesteaders heart. 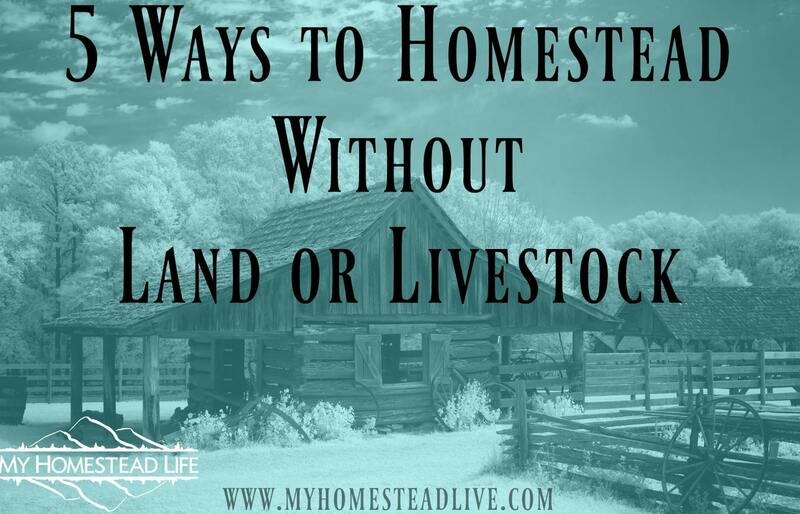 Here are 5 ways to Homestead without land or livestock and follow your dream.